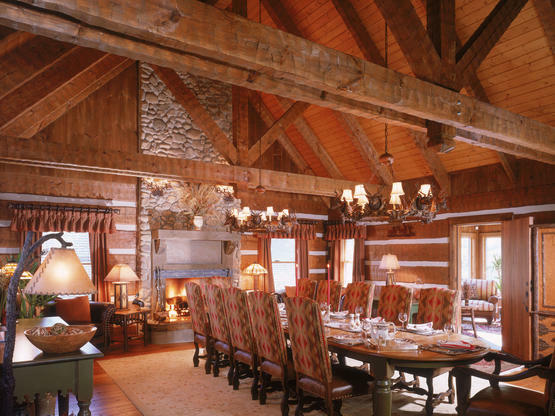 with little or no chinking between the logs . 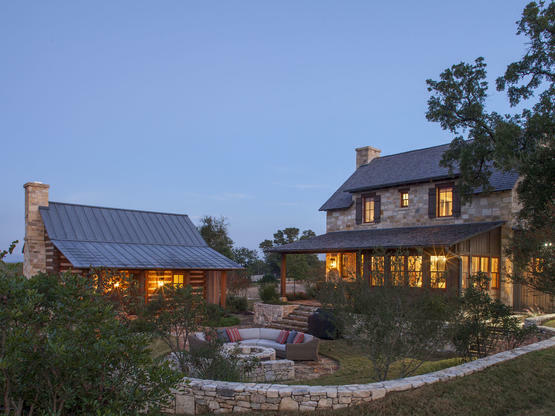 . .
What is considered "Modern Style"? 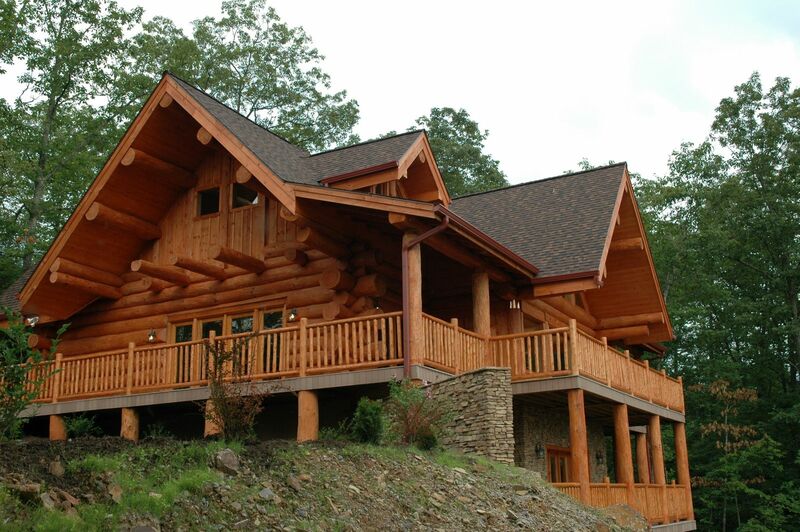 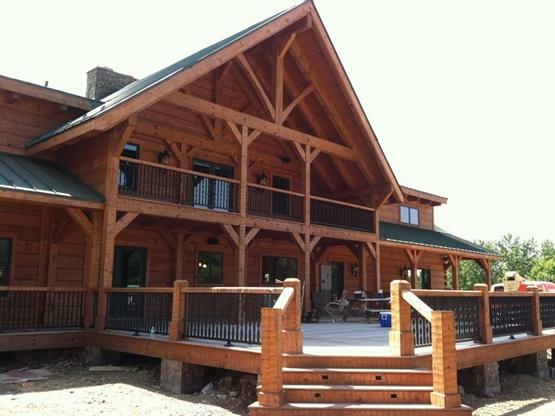 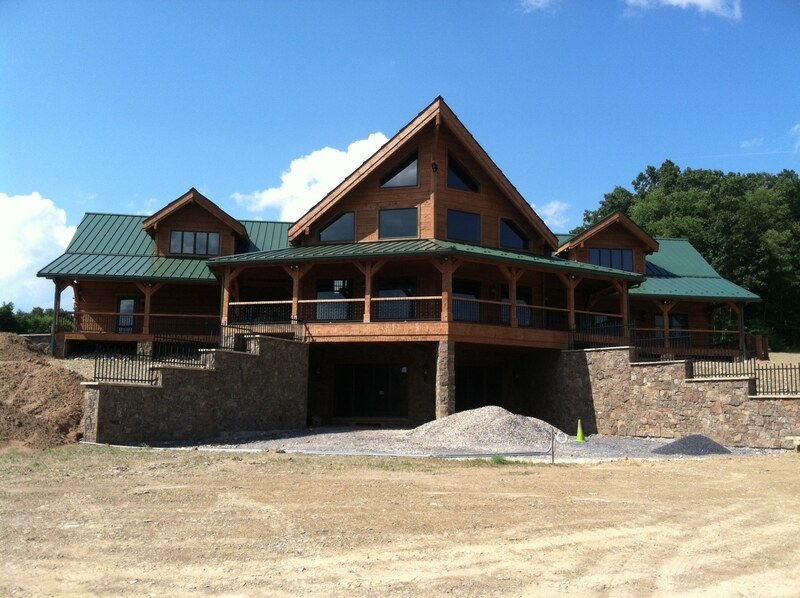 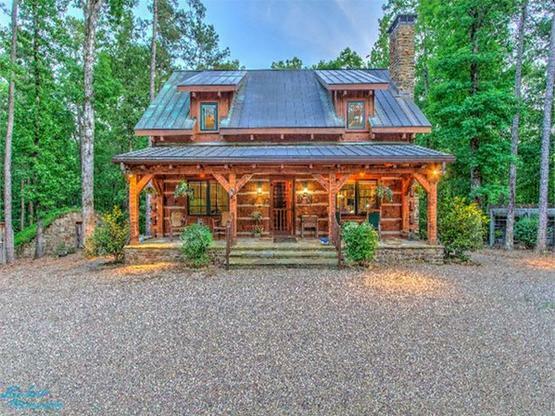 Visually, log homes tend to separate into two broad options. 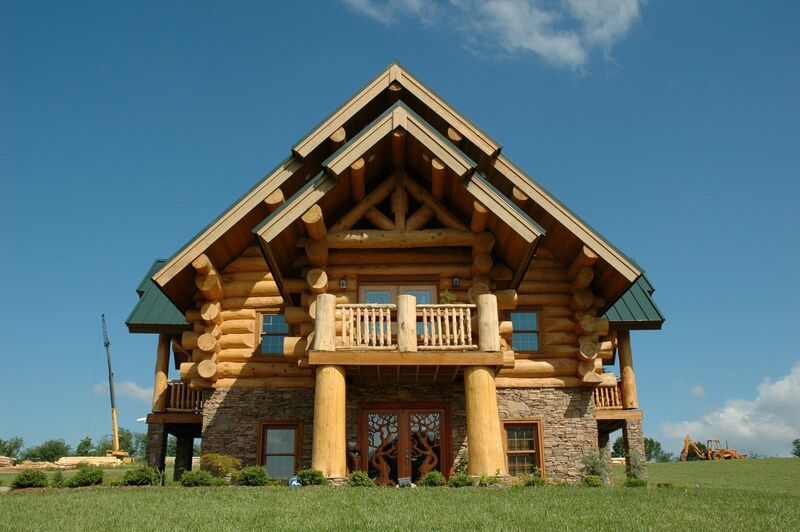 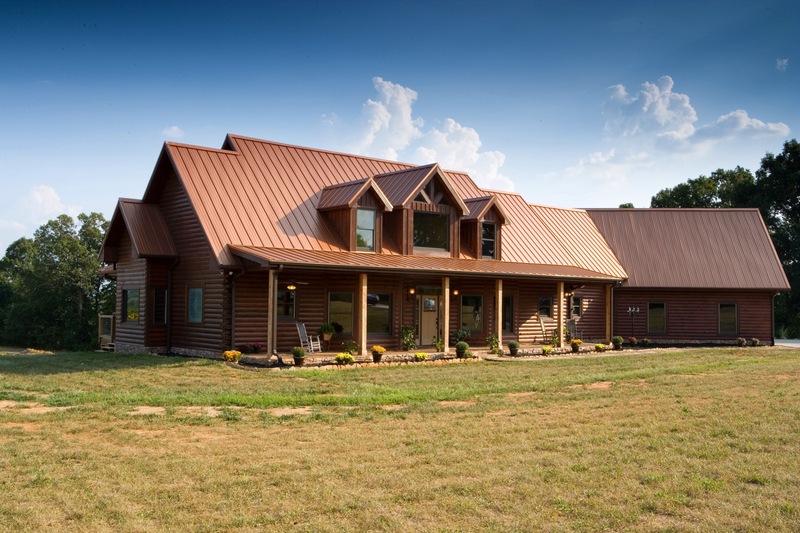 One is the historic style with dovetail corners and chinking, that you see on our Historic Style Log Homes page. 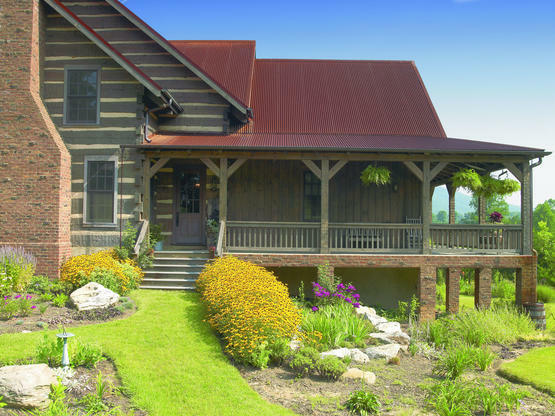 The other, which you see on this page, is an unchinked, or minimally chinked, style that sometimes has a modern look to it. 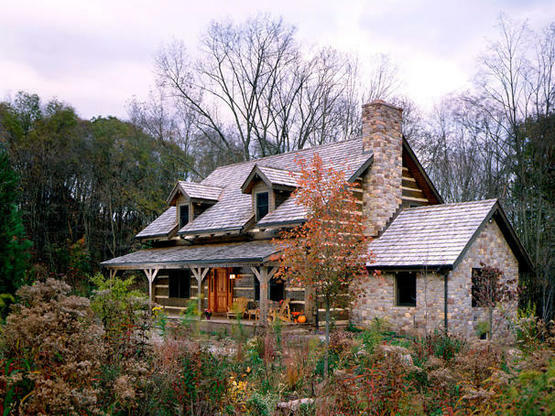 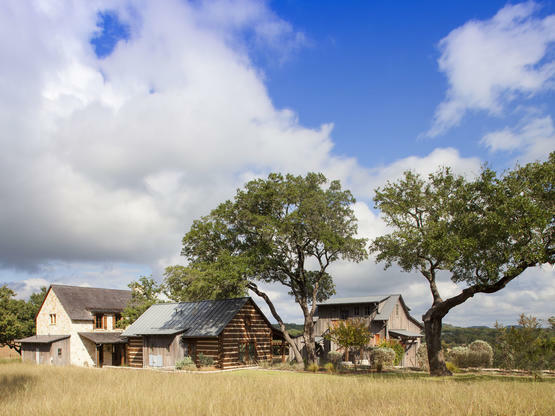 These homes can have a handcrafted or hand hewn look, or they can have a more modern machined and planed look. 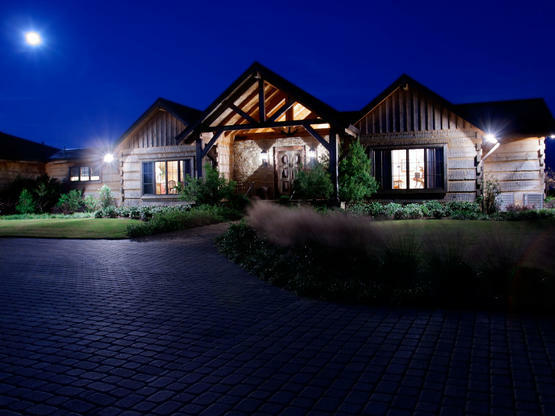 At hearthstone, we have unique abilities to do this type of home in long logs, dovetail corners if desired, superior detailing, and with impressive heavy timber floor and roof systems. 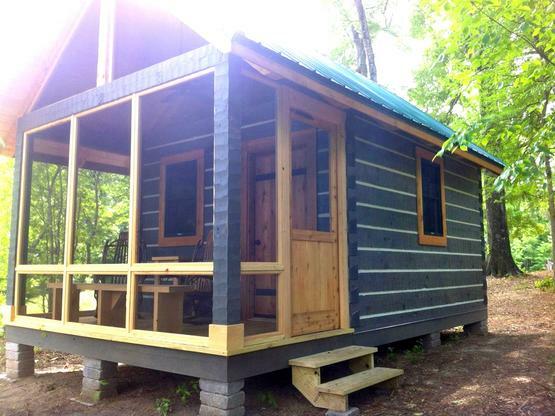 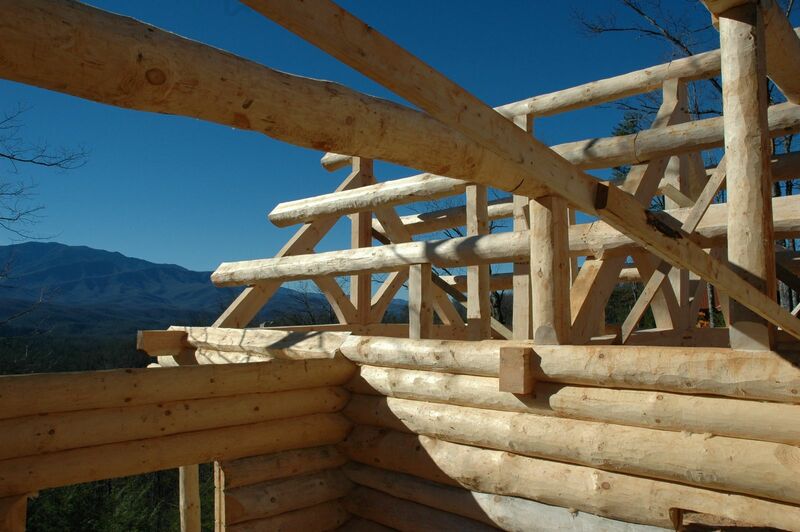 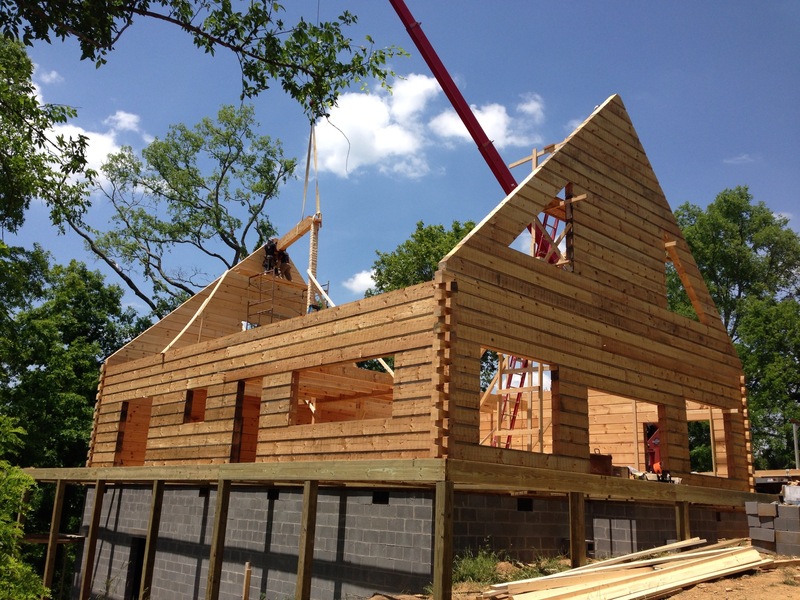 Unlike the historical 200 to 300 year old existing squared log homes with mortar and chink between the logs, the modern style logs have little to no chinking and can be hand-crafted or machine milled with precision.